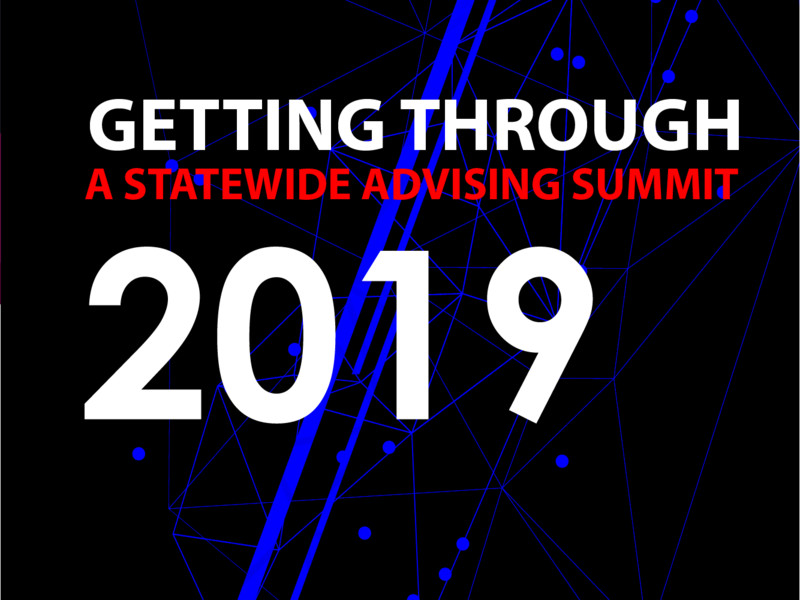 Join us for the Getting Through Statewide Advising Summit where we will engage, empower and educate institutional teams on 1) Proactive Advising 2) Academic Maps 3) 15 to Finish 4) Co-requisite Model and 5) Financial Supports for Students. 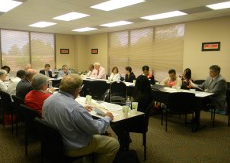 The Summit is designed for institutions to send a team (5-7 people) that consist of advisors, administrators and staff. 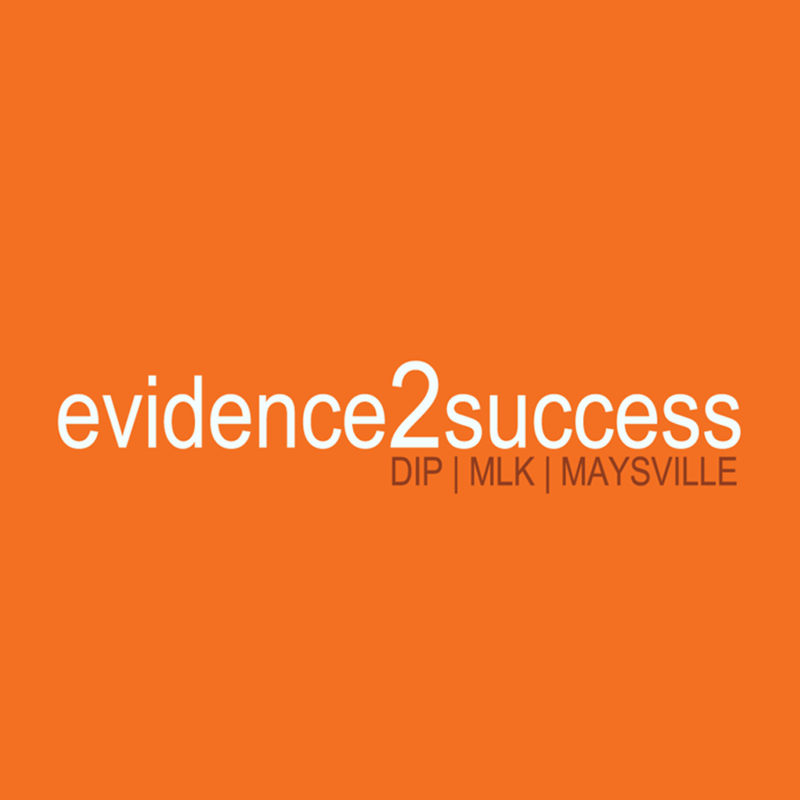 The summit will also provide a learning space for high school senior counselors who are interested in developing innovative ways to engage students in relevant post-secondary planning. 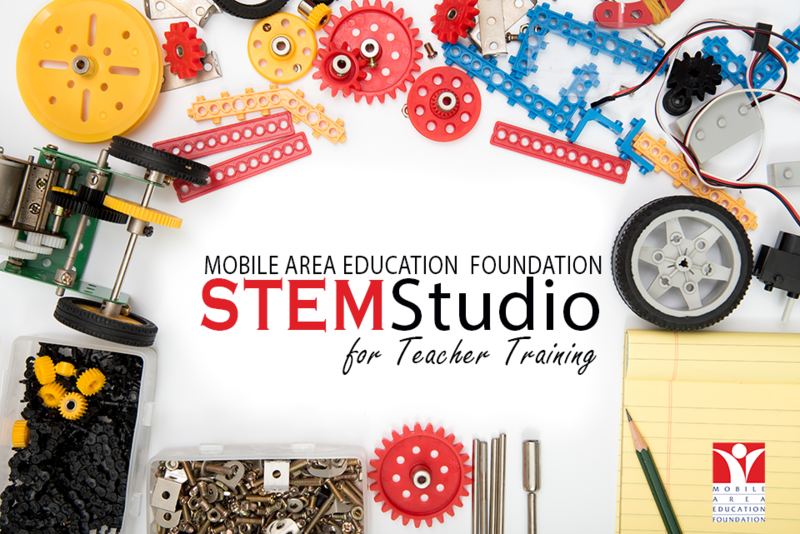 The Mobile Area Education Foundation is a nonprofit organization dedicated to improving our local public schools. 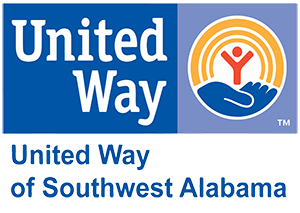 Founded in 1992, our mission is to build community responsibility for improving public education outcomes in Mobile County. 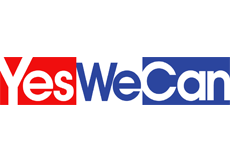 We work with, but are independent of, the Mobile County Public School System. 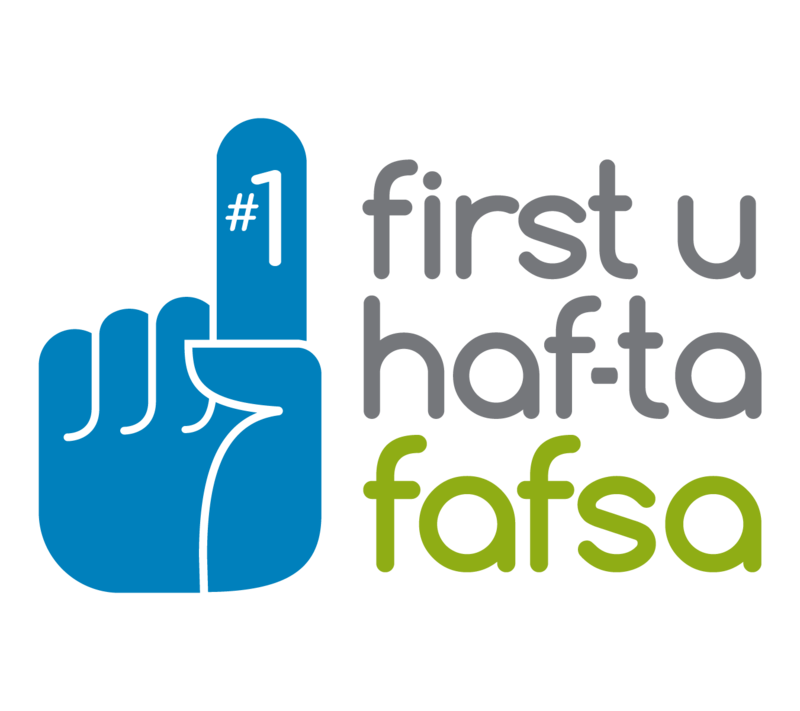 MAEF, in partnership with the school district and business and civic leaders across Mobile County, is increasing the chances that students will Graduate Ready for college and careers. 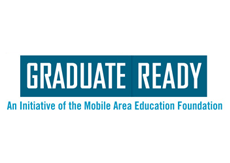 Mobile Area Education Foundation is working to create a better community, one graduate at a time. We know we can’t do this alone. Every volunteer hour, and every dollar contribution, puts us one step closer to improving the quality of life for every resident of Mobile County.